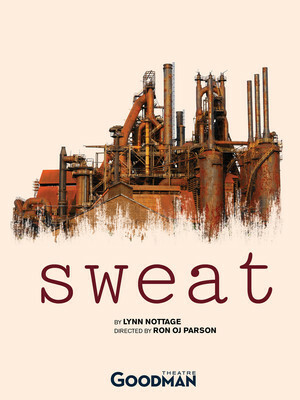 A community torn apart by financial woe and violence lies at the heart of Lynn Nottage's Pulitzer Prize-winning Sweat. 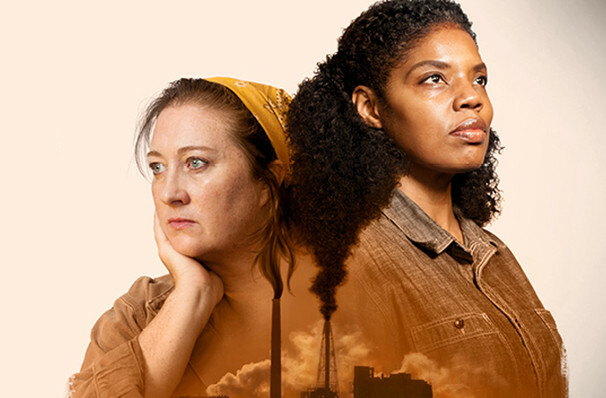 Set in a Rust Belt town whose major employer is drastically cutting back its workforce, this tense play is set in the local drinking hole, where everyone gathers to mull over their futures. This atmosphere of uncertainty is aggravated even further by the arrival of two men from the town's past, just done serving their jail sentences for a senseless act of violence. Sweat debuted Off-Broadway in 2016 before transferring to the main stem a year later. It garnered three Tony nominations, including Best Play, as well as the Pultizer Prize for Drama, making Nottage the first female playwright to win the prestigious award twice. This Goodman Theatre production is directed by Ron OJ Parson. Sound good to you? Share this page on social media and let your friends know about Sweat at Albert Goodman Theater.